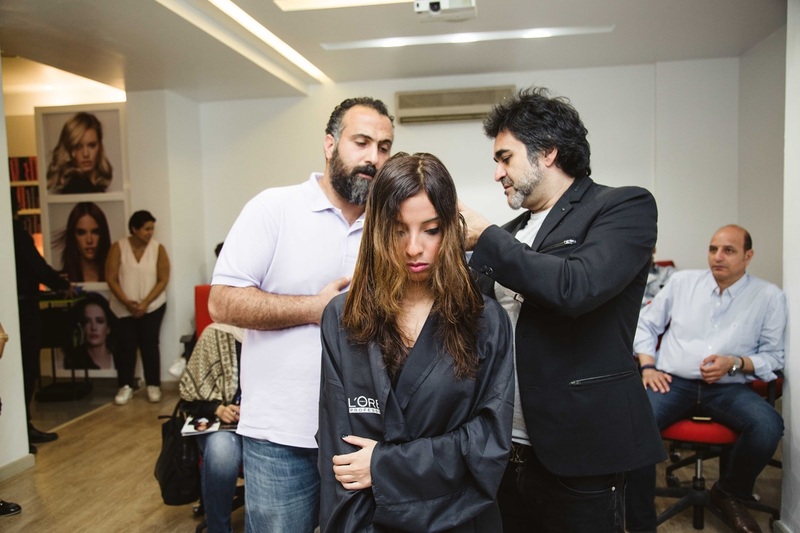 One of the world's top hairdressers who will add his twist to this season’s trendiest red carpet looks, cuts and colors live, and will be hosted by L'Oréal Professionnel Egypt. He’s the French Eric Zemmour whom Freesia had the pleasure to interview and enjoy his rich expertise and cool professional taste of art during that beauty-fuelled week. 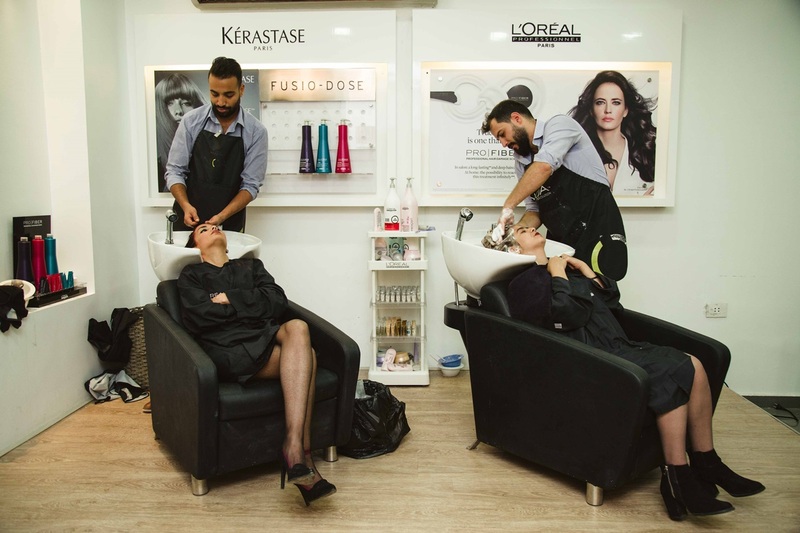 I was always interested in hairstyling and started as a kid by cutting hair in groups at events, usually sponsored by L’Oreal Professionnel, and on a reality TV show. 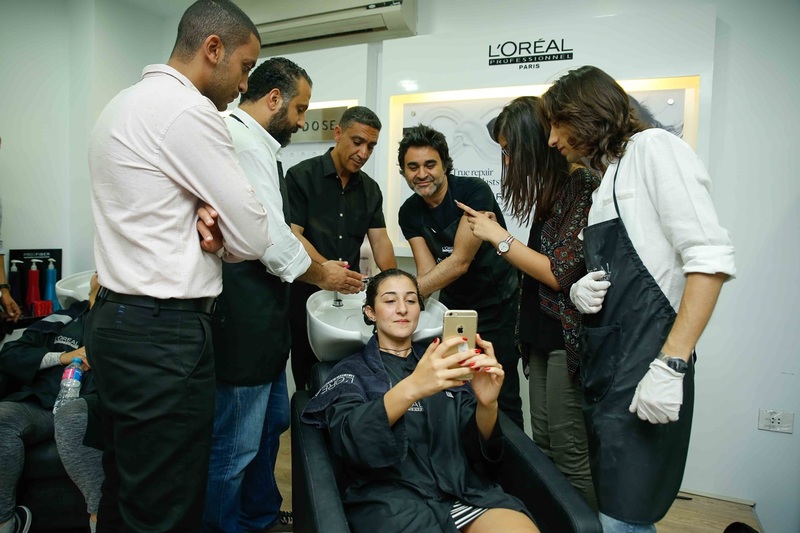 L’Oreal Professionnel noticed me and recruited me to sign a contract, and I’ve been with them ever since! 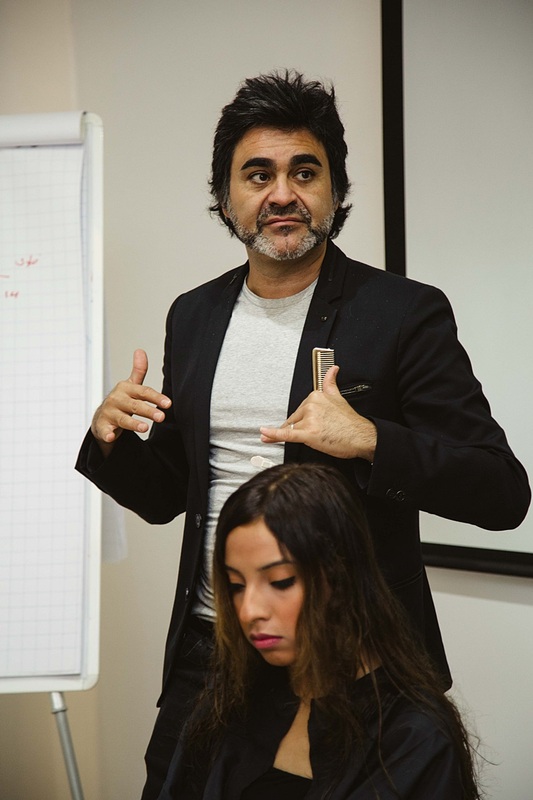 What was the biggest challenge you faced in your career as a hairstylist? That’s a tough one! I guess the biggest challenge was a psychological one, having to make sure I keep my level up. I worked a lot on myself to maintain my level and to keep improving. 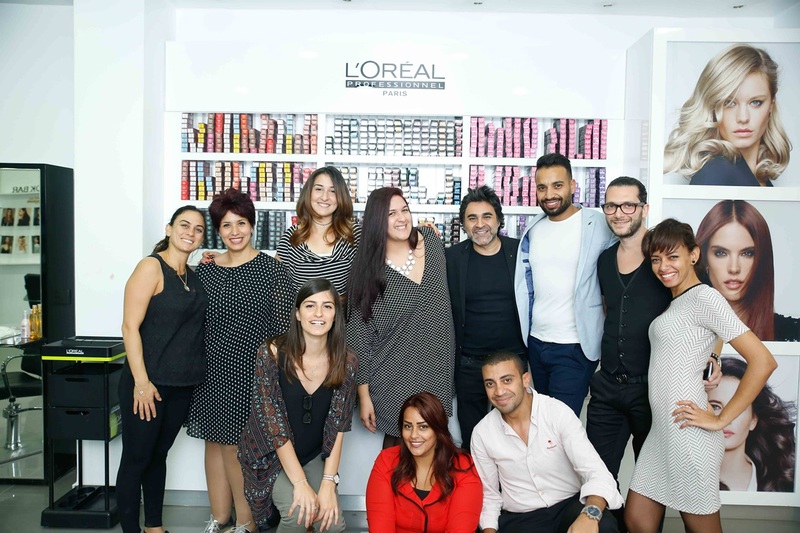 What does work as L’Oreal Professionnel’s Ambassador entitle? My job requires me to come up with 2 trend-setting collections per year, that must have new and unique cuts, colors and styles, create world-wide shows to showcase these new collections, and create a video for every new product we release. What are this season’s new colors? This season we are going with cool blonde because it is feminine and women usually favour it, and vibrant burgundy as people with darker hair color usually lean towards burgundy. What cuts are we going to be seeing this season? We will be cutting the hair but not shortening it much, long hair is in right now, along with fringes and flat waves, which is when the hair is basically straight with waves across the middle. How are supposed to decide which haircuts suits us most? Choosing the right haircut depends on 2 things: the nature of the hair and the shape of the face. 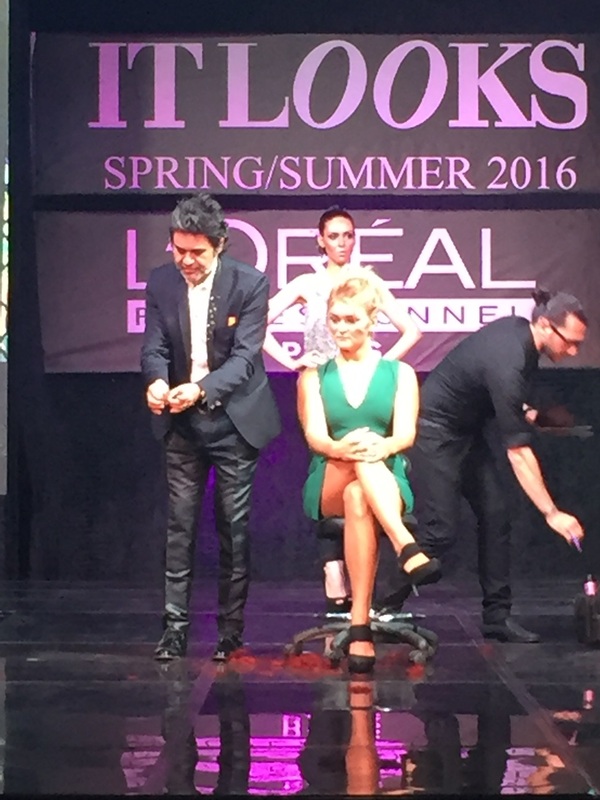 What can we expect next in L’Oreal Professionnel? 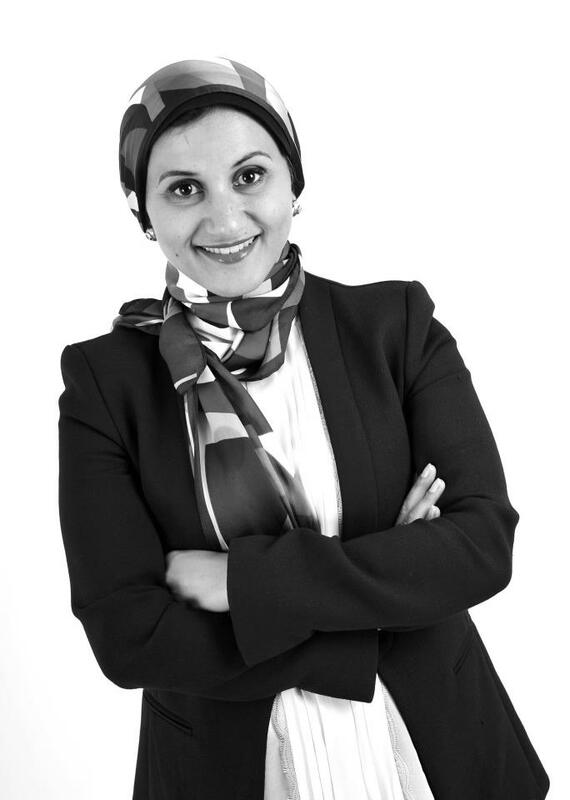 (Laughs) I am working on a new fall collection that is going to stun women worldwide, but especially in Egypt, and while it is a secret, I will tell you 1 thing: we are going to bring back the golden brown colour! 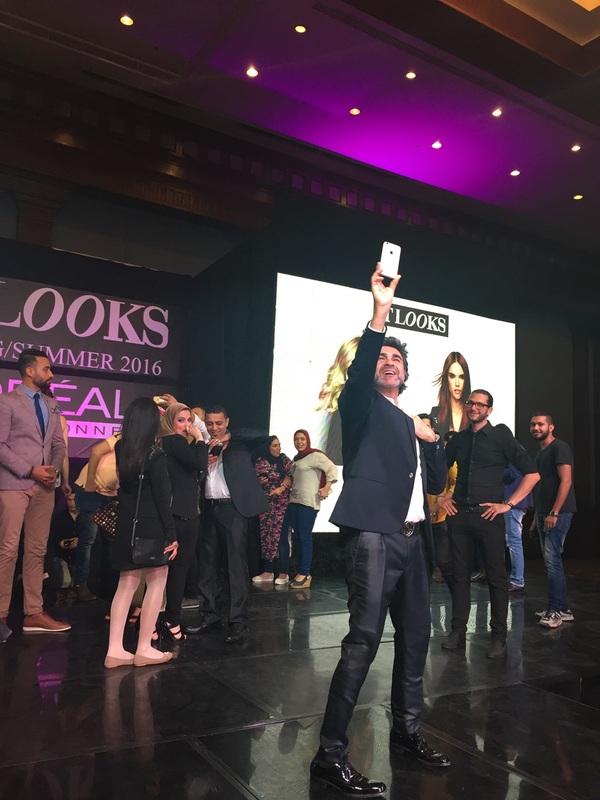 That was our zoom in to his journey to spot his passionate hairstyling success story in France and across the globe. Enjoy the images of the newest hairstyles and choose yours.